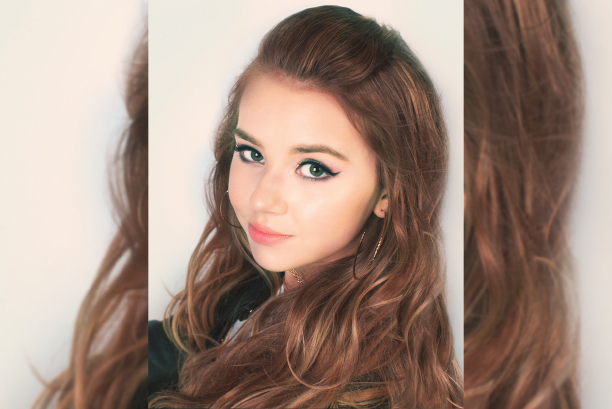 With a larger-than-life voice, Tegan Marie, 15, was discovered by girls’ media platform Sweety Highand went on to become the youngest female to sign to a major Country label (Warner Music Nashville) in 45 years. Following the release of fun-filled tracks “Keep It Lit” and “I Know How To Make A Boy Cry,” she is currently in the studio working with hitmakers Scott Hendricks (Blake Shelton) and Nathan Chapman (Taylor Swift) on new music. Since first breaking out onto the scene, she’s catapulted into the national spotlight with performances on ABC’s Good Morning America, NBC’s TODAY and PBS’ Smokey Robinson: The Gershwin Prize, in addition to appearances on the Radio Disney Music Awards (2017-18). Continuing the momentum, Tegan Marie will bring girl power to the 92nd Annual Macy’s Thanksgiving Day Parade when she performs on the Girl Scouts of the USA float. As her videos continue to gain a wide audience (over 200 MILLION views), she has performed at the Grand Ole Opry, Ryman Auditorium, Stagecoach, and CMA Music Fest and shared the stage with artists such as Cam, Hunter Hayes and Kelsea Ballerini while partnering with Pepsi MidAmerica for a tour across the Midwest. Critics took notice of the young star’s talent with Billboard, HuffPost and Rolling Stone naming her in their 2018 watch lists and with USA Today hailing, “[Tegan] Marie has the personality and the voice of a future star, and she definitely has the always hard-to-define ‘It.’” A regular on Radio Disney Country, Tegan Marie’s taking her undeniable charm to a different kind of stage this holiday season, joining Seinfeld’s John O’Hurley (Captain Hook) and Disney Channel’s Garrett Clayton (Peter Pan), when she plays Wendy in PETER PAN AND TINKER BELL – A PIRATE’S CHRISTMAS at Nashville’s Tennessee Performing Arts Center (12/13-23).